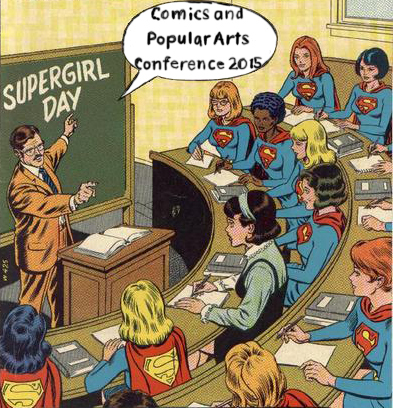 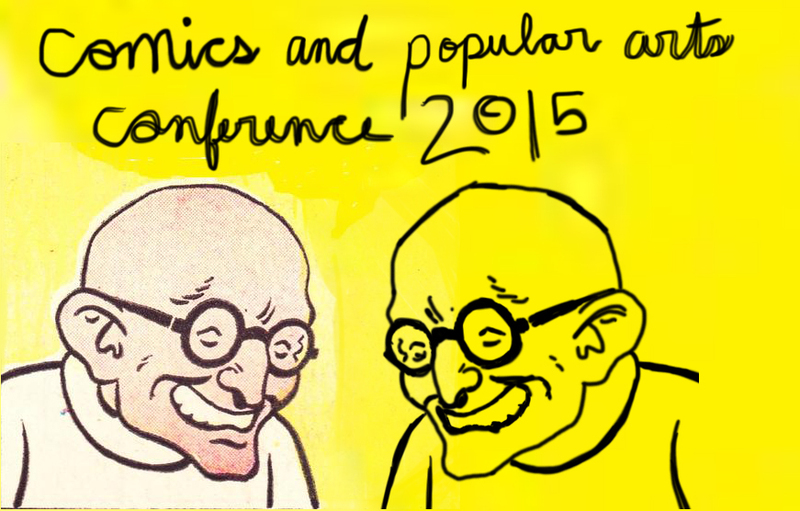 I found out last week that I will be presenting at this year’s Comics and Popular Arts Conference at Dragon Con. 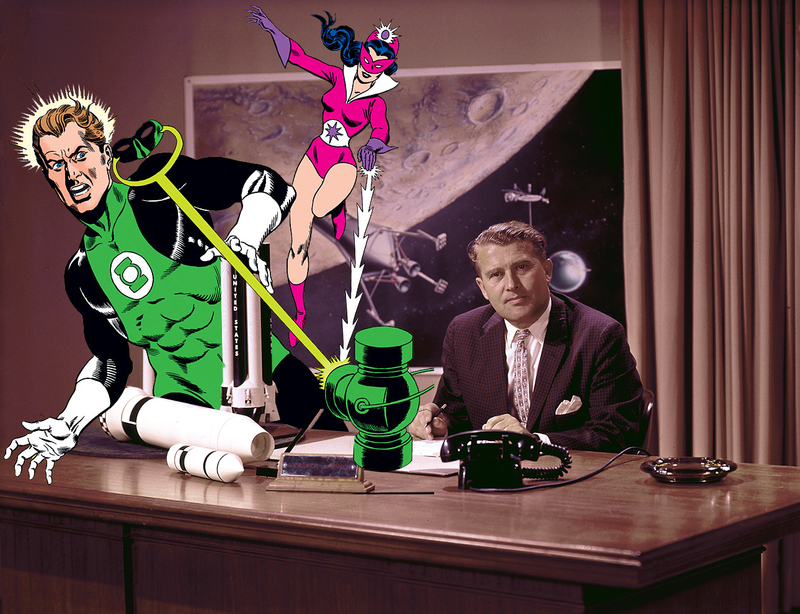 Last year I presented on Cold War ideologies in the Silver Age Green Lantern. 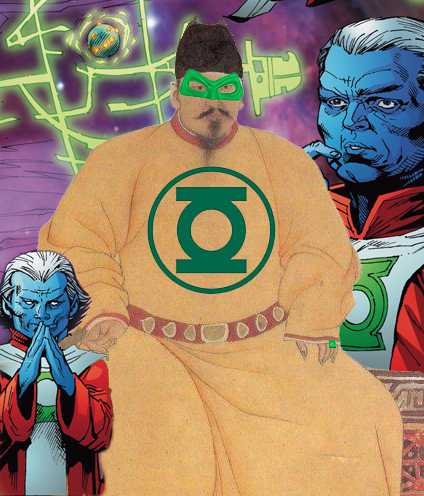 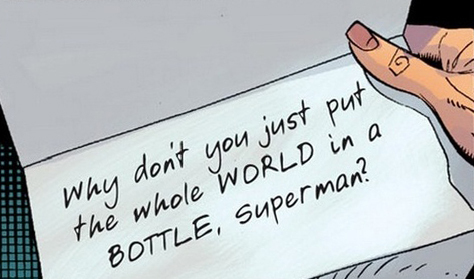 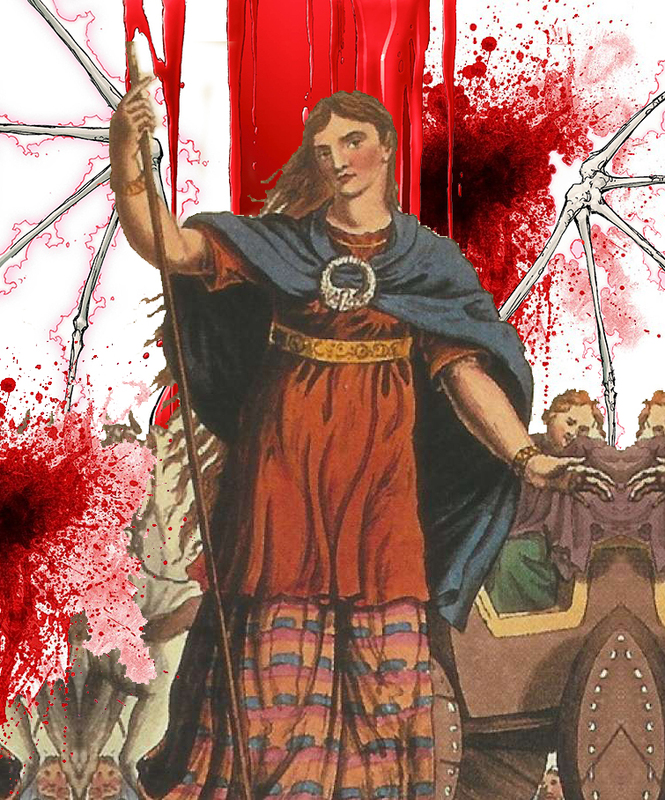 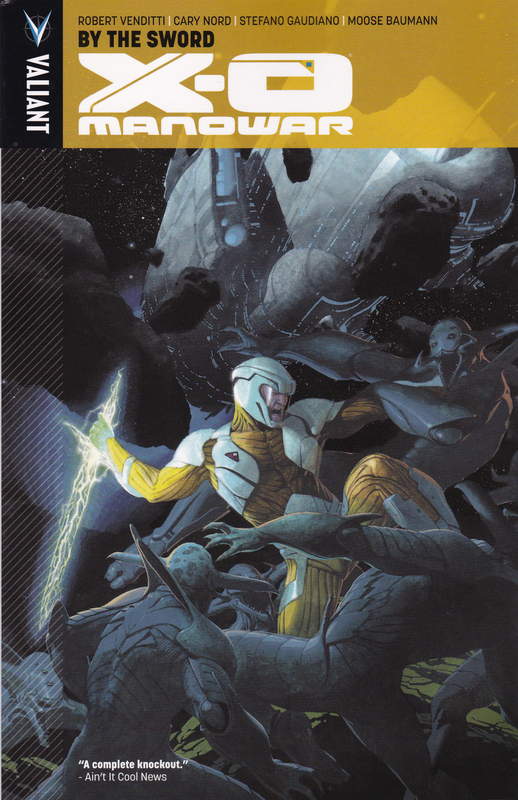 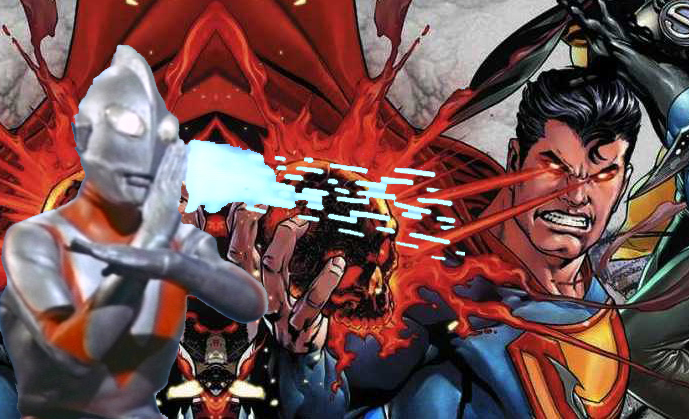 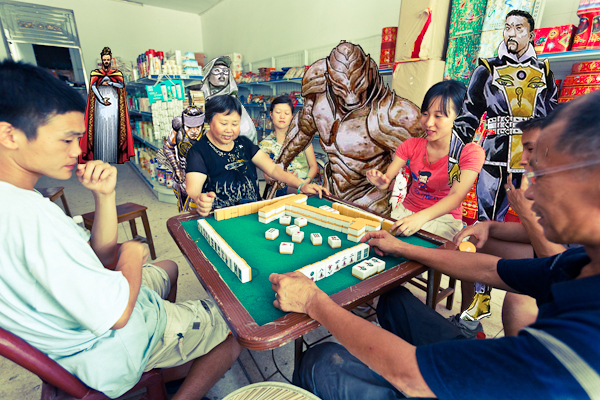 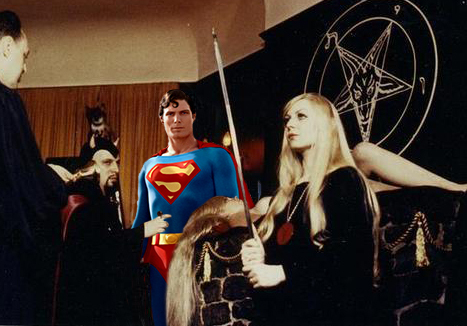 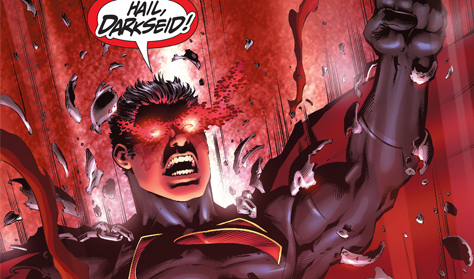 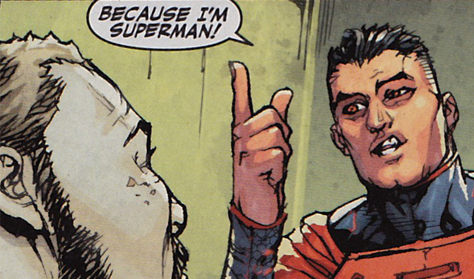 This year I will be discussing how different religions have been employed in the world-building of the New 52. 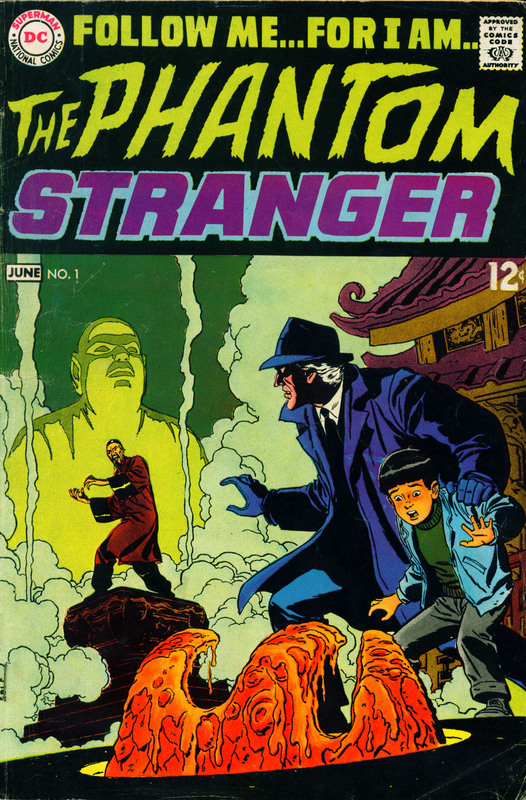 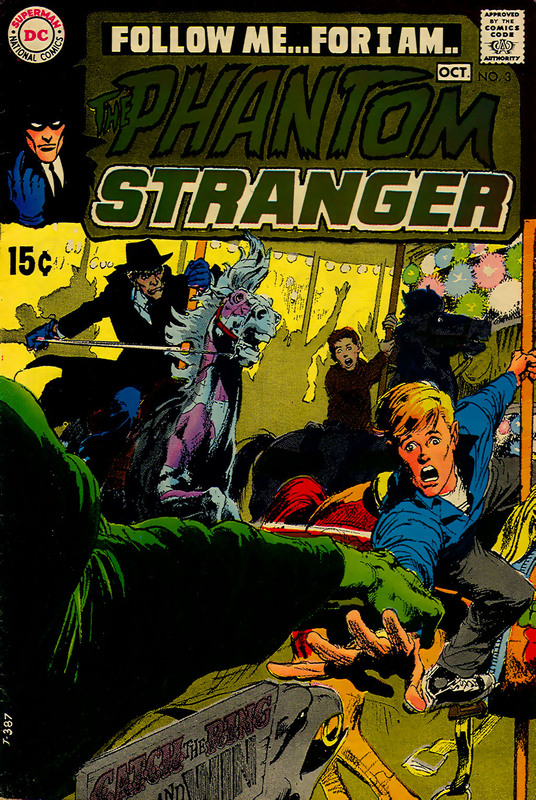 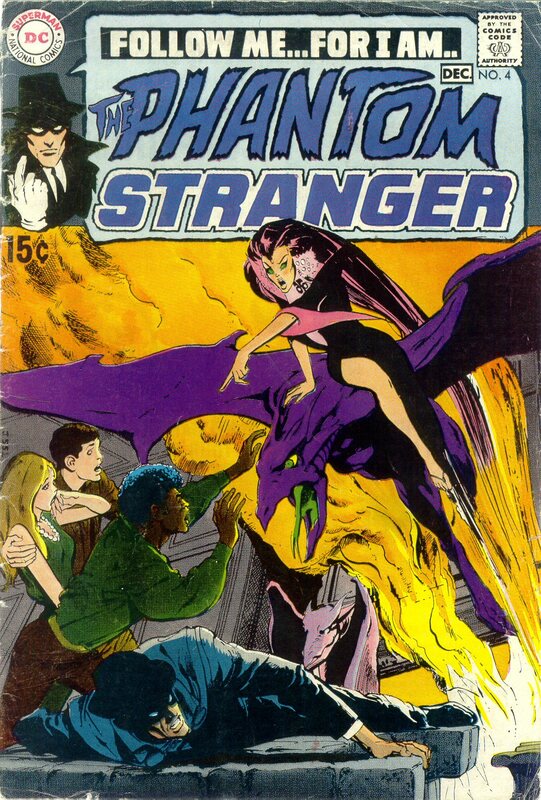 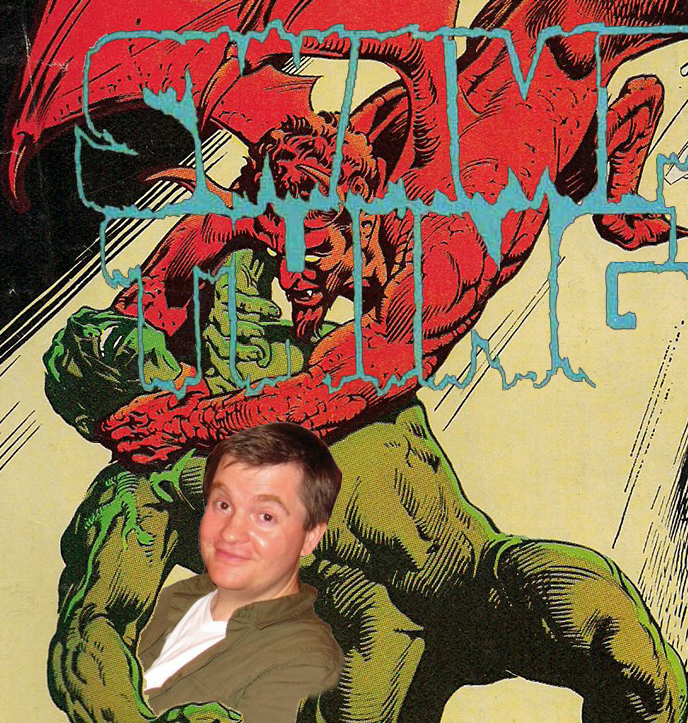 In preparation, I’ve been reading some back issues on the Phantom Stranger- trying to figure out who he was before he became the Judas Iscariot doppelganger that is his present form. 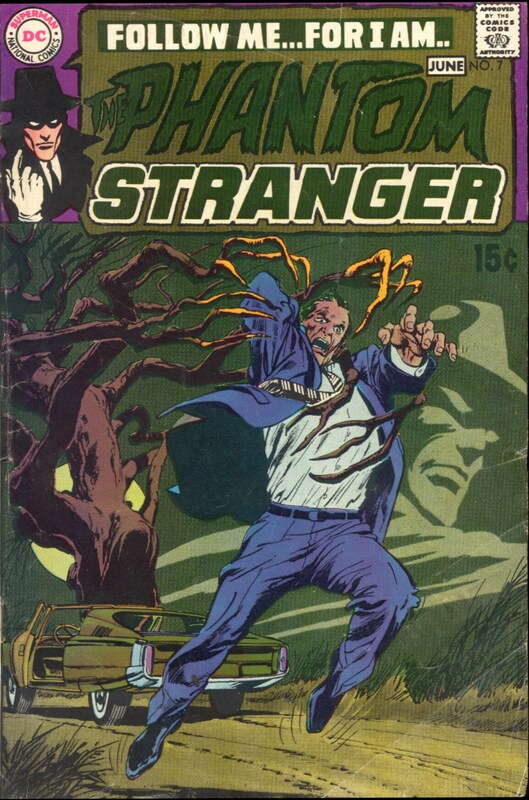 I’ve seen other blogs showcase cover galleries before. 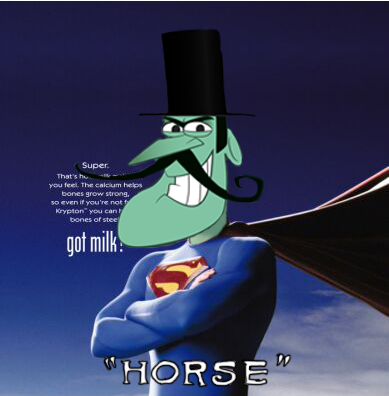 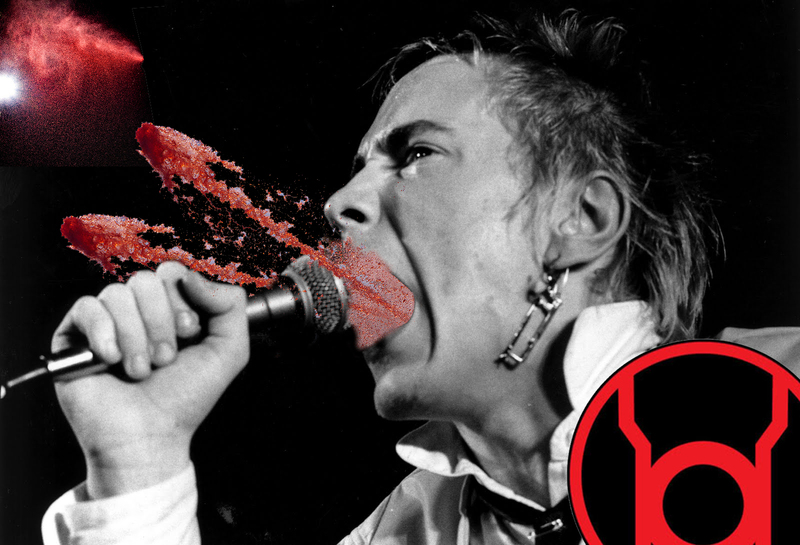 Much of my aimless internet searching arrives at such places and I enjoy the art I stumble upon. 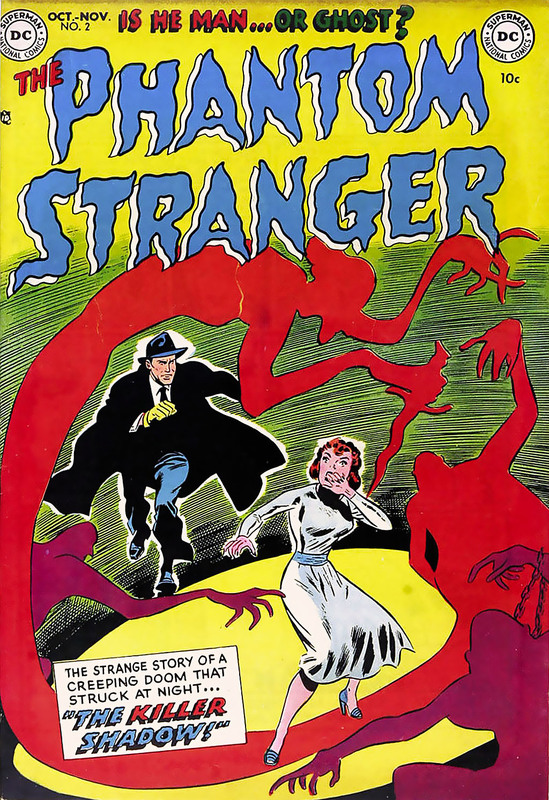 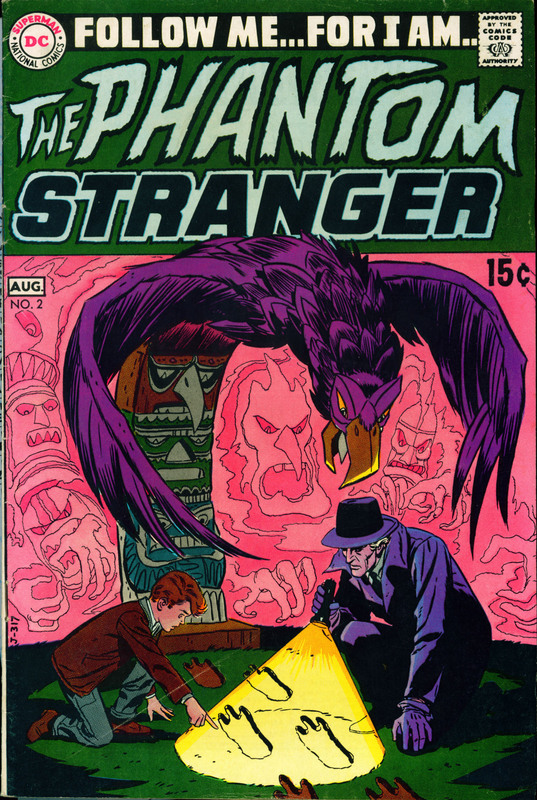 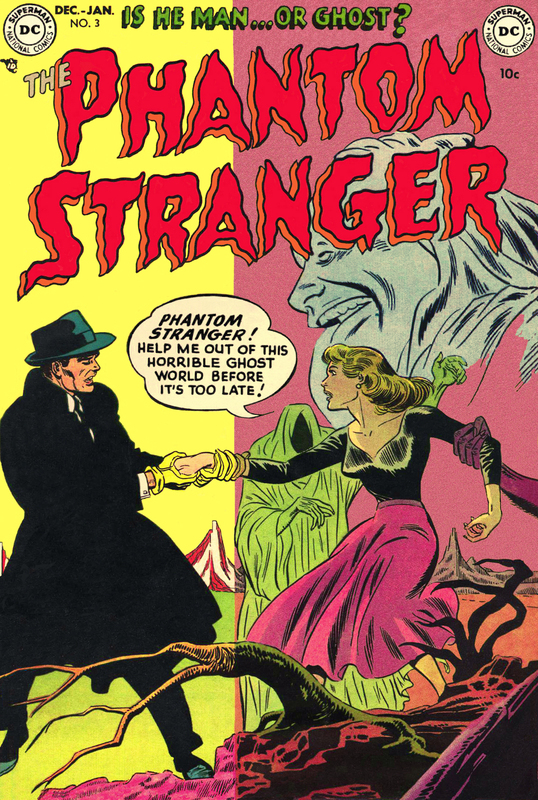 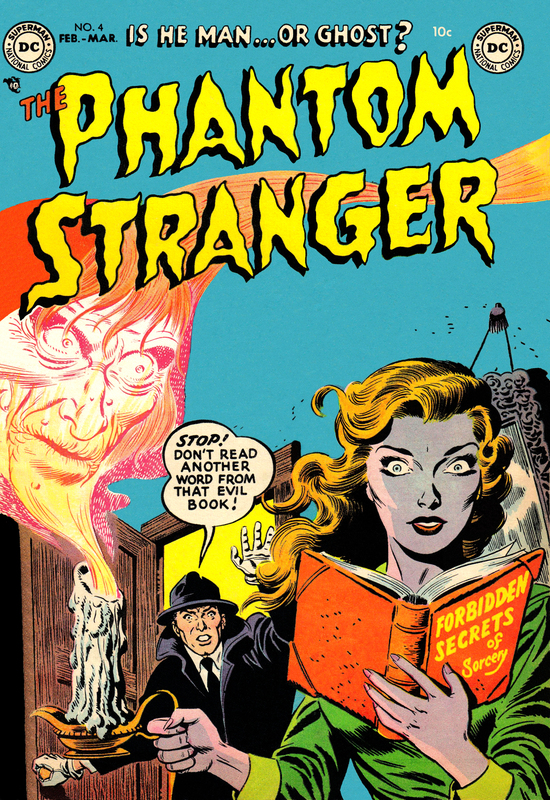 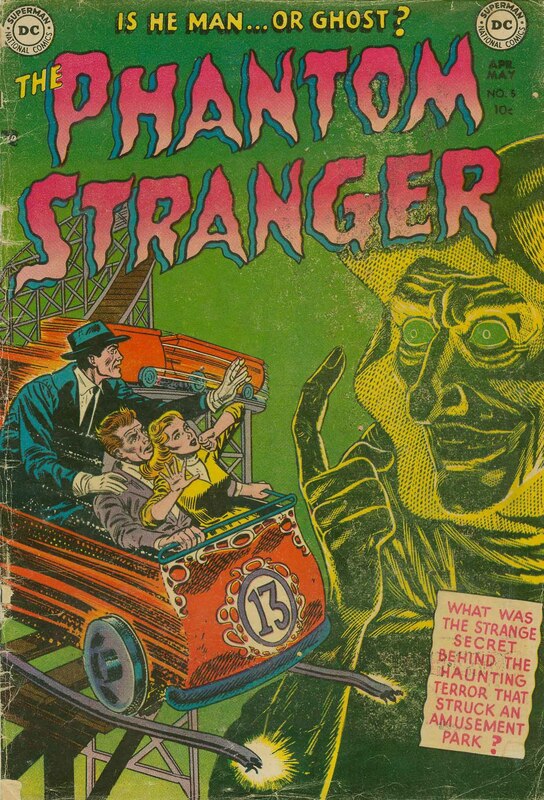 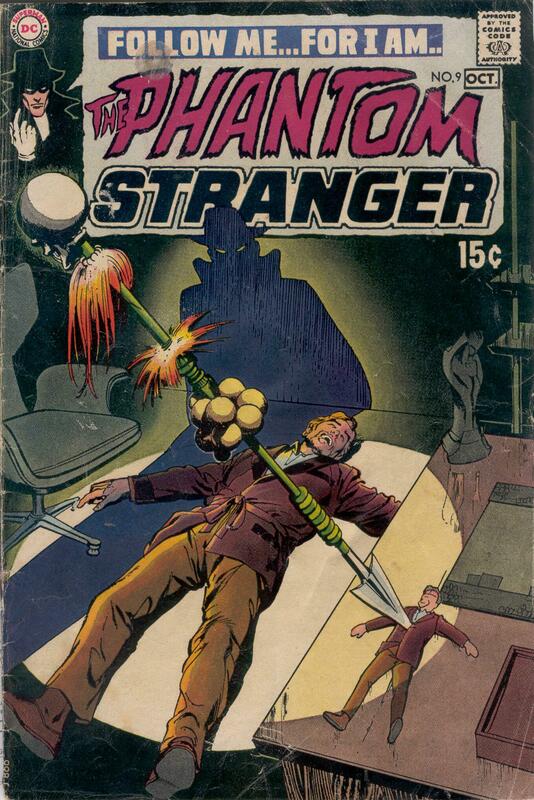 As a bit of a payback for the folks out there regularly posting galleries from old comics, I thought I could share the covers from The Phantom Stranger’s first series back in 1952 and a few from his second series which began in 1969. 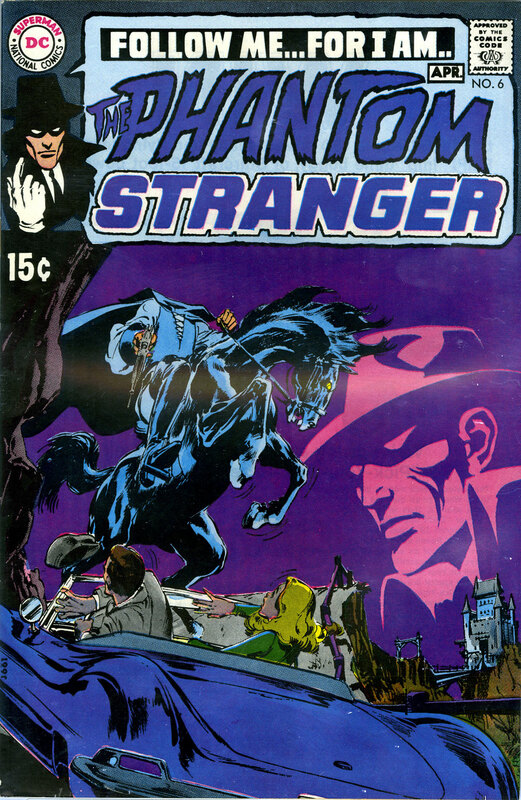 Despite these two series being published nearly 20 years apart, the Phantom Stranger has changed very little. 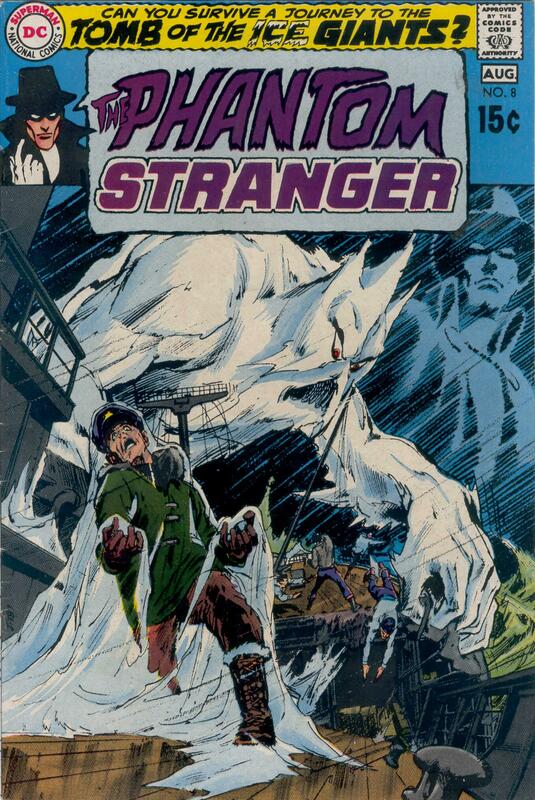 In fact, many of the first stories in the second series are simply reprints from the first series. 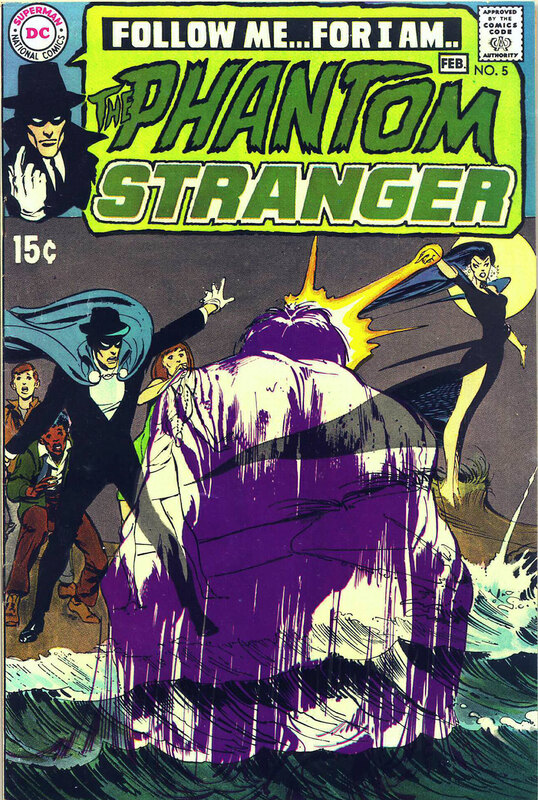 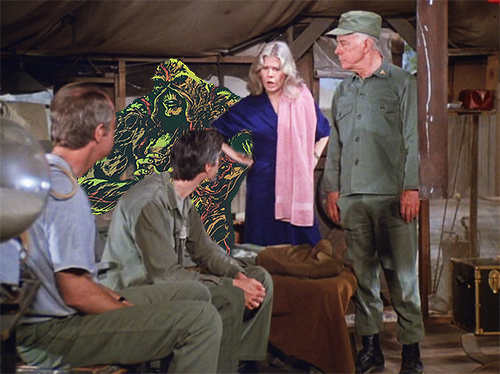 Unlike his more metaphysical modern day counterpart, this Phantom Stranger is into science. 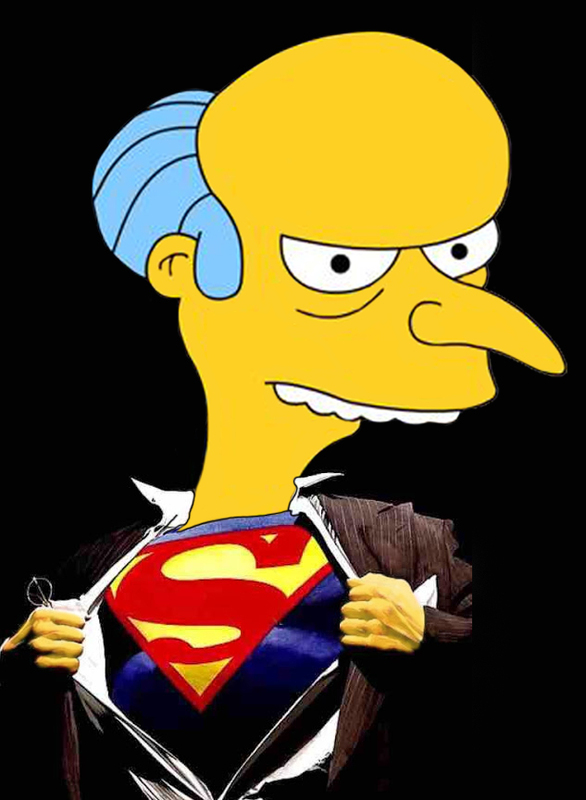 He spends most of his time exposing frauds who employ scientific knowledge to deceive the innocent. 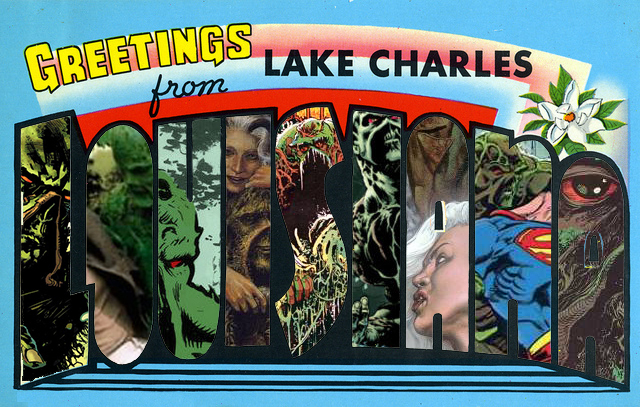 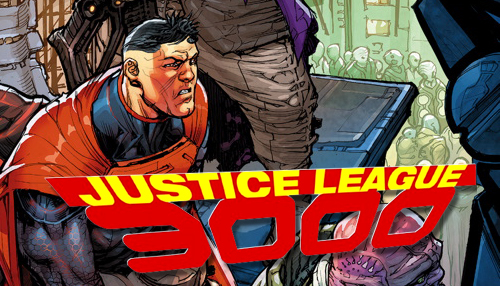 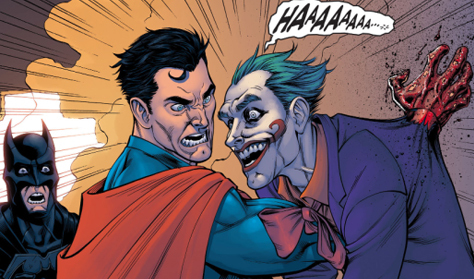 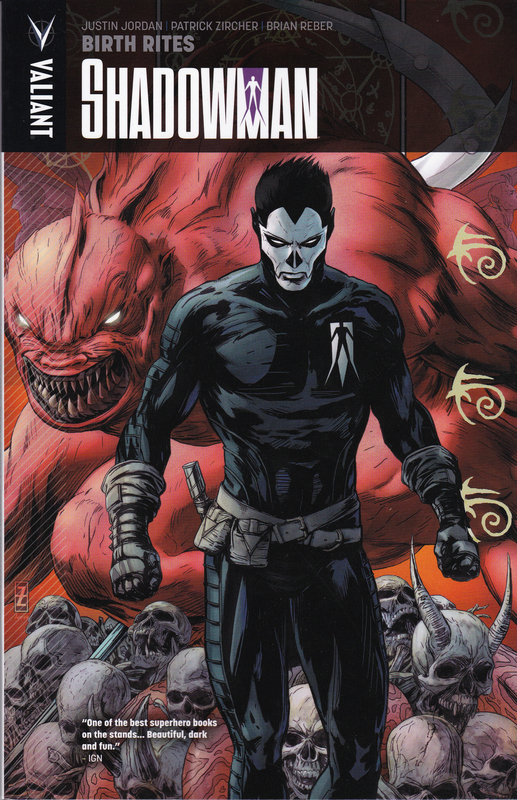 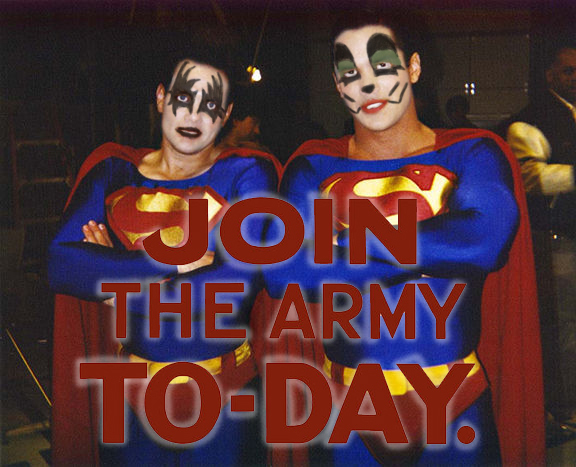 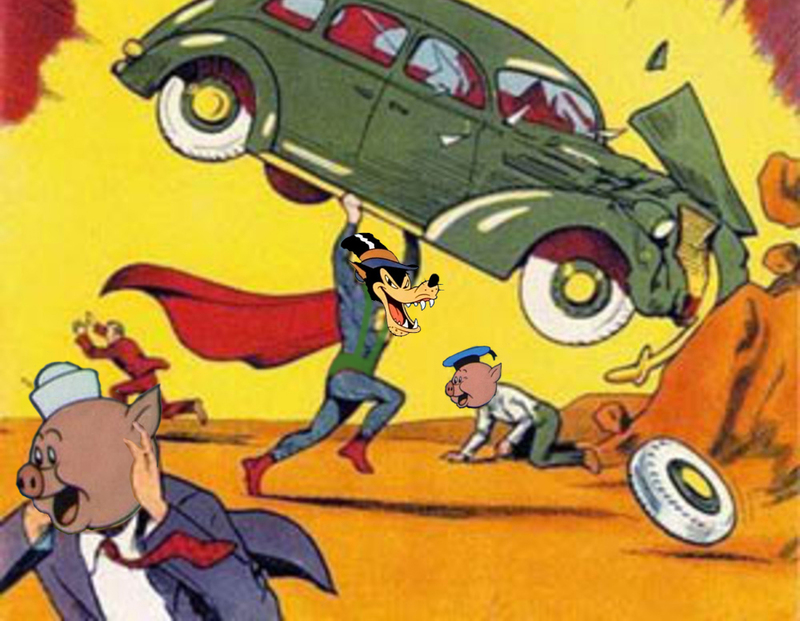 You can see some of the changes in the overall look of comics, horror comics, DC Comics, etc. 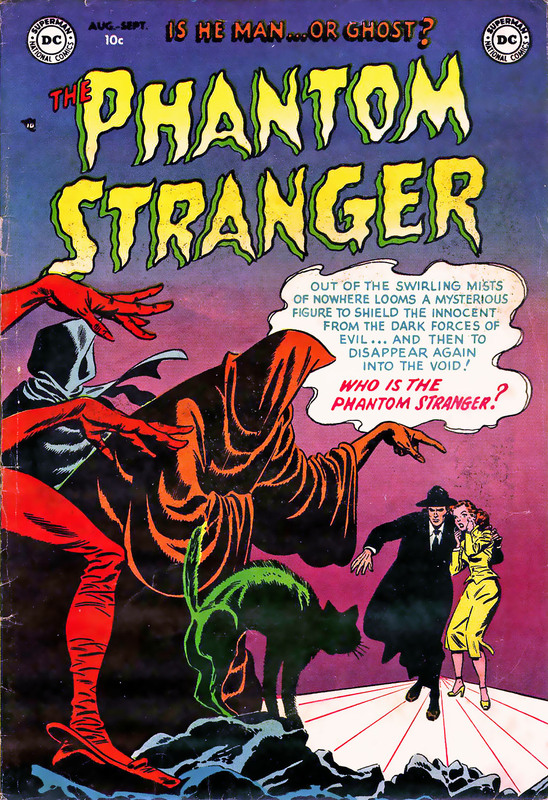 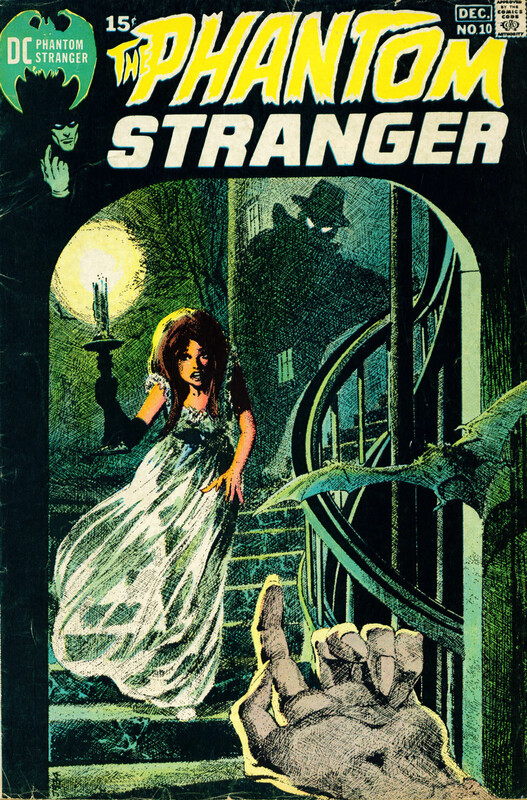 as we look at the covers from the 1969 series.